The cover of the original Severn House edition (2008). 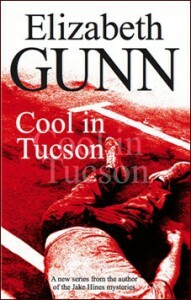 Mystery writer Elizabeth Gunn’s Cool in Tucson has been out of print for a few years, and we are in the galley proof stage of reissuing this first Sarah Burke mystery in both print and ebook formats. 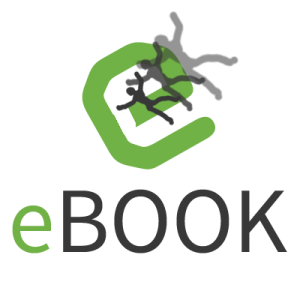 We’ve been exploring ebook production here at Sherprog, and it seems like the best way to produce a high-quality EPUB or MOBI ebook using consumer tools involves starting from HTML. I’ve written about the inadequacies of InDesign’s export to HTML and EPUB, which is a problem many small publishers undoubtedly face. But individuals who publish or self publish ebooks are probably working from Microsoft Word or another common word processor. Unfortunately, Word also tends to produce messy HTML via its native save-as HTML function. So how do you get clean HTML from Word? I would like to present a life hack. When you export HTML from Microsoft Word, what you tend to get is a class and a span with styling info for every paragraph. This is highly unnecessary, and frustrating if you are trying to control your text’s formatting for web or ebook publication. 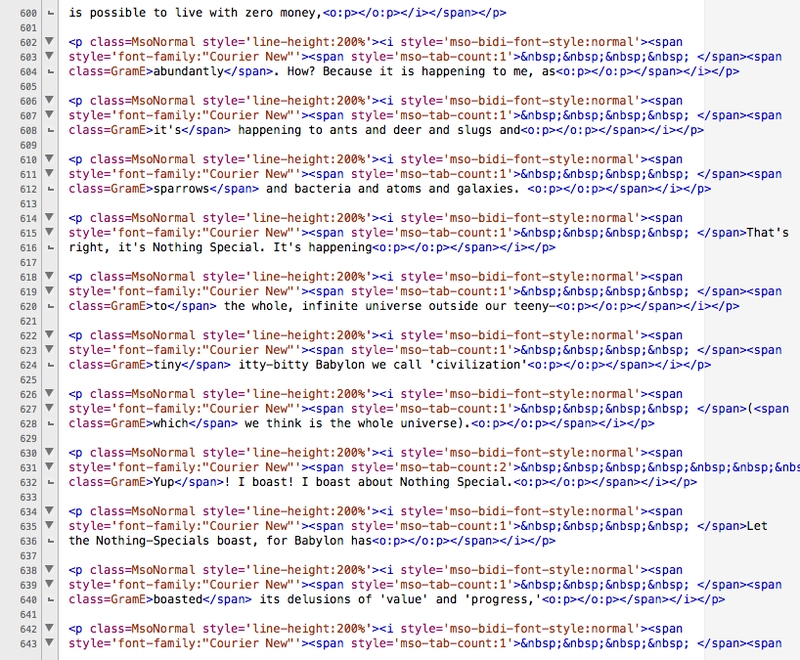 In order to clean up this HTML to any web developer’s reasonable standards, you would have to remove all these tiresome span tags and CSS declarations just so you could do the same work with a handful of human-designed CSS declarations for paragraph style. I have done this before, and manually. It took several hours to work through a novel-sized manuscript using search and replace to knock out these span tags one related group at a time in a text/code editor. Necessity is the mother of hack. In the previous post, we talked about choosing the right Calibre conversion settings for a general-purpose, reasonably-formatted ebook. In this continuation, I present a time-saving tip for using Calibre to reconvert your ebook during testing and tweaking. In programmer lingo, you might call it iterative testing. The publisher’s translation could be galley proofing, I guess. In which the protagonist saves time and frustration while device testing and tweaking his ebook, including how to use the Calibre merge function without screwing @*#( up. In my experience, when you first bring a book into Calibre to convert it, you should consider yourself squarely in the testing/tweaking phase and not in the publishing phase. You know that the moment you open your converted book you will find that typo that’s been there staring at you the whole time but which has somehow eluded your editorial eye until now. Or you will try the ebook on various devices and find it’s not working like you want. Whatever the case is, odds are you will have to change a few things and put it through Calibre conversion again–probably more than once. In which the protagonist prepares an HTML document for Calibre conversion to EPUB format. Our story begins as the hero has completed the treacherous journey from InDesign, which is not designed to design ebooks at all, to clean, ebook-worthy HTML and CSS. And what a journey it has been, with action and romance and stylesheet declarations and dragons. 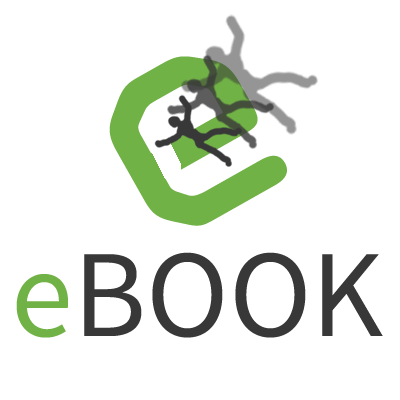 The first step to any good ebook is a clean, well-formatted source document. In my previous post, which was specifically about creating an EPUB from InDesign, I make the argument that the best way to generate an ebook is from HTML. This is because EPUB files are, at the core, HTML, and Kindle MOBI markup is supposedly not far removed from HTML either. This facilitates good, clean conversions, and when you do find formatting problems, they are easy to troubleshoot–if you know just a little HTML/CSS. Part two of two in a mini-series on ebook covers. The first part was about meeting marketplace specifications in the simplest way possible. Here we’re going to talk about the ebook cover design itself. Books get judged by their covers. One cannot over-stress how important visuals are for making a sale. Are you a graphic designer? How many clients have contracted your services? Unless your answer to this question is a non-zero positive integer, you might want to find someone else to help you. Of all the aspects of producing an ebook as an individual who is self-publishing or as a small business, this is the one thing you really should consider outsourcing if you do not have the skills ready at your disposal. The human beast is a visual animal. It doesn’t matter what the inside of your book is like–nobody will see it if the outside screams unprofessional and low-quality product. That’s an exaggeration. Actually professional publishers put out a lot of mediocre covers, and those books still sell. 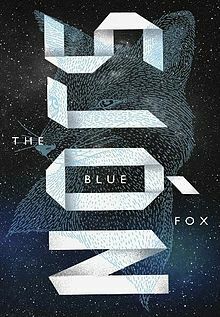 The cover is less-than-optimal because they are keeping production costs down, while the book still makes it into consumers’ hands because they have a great big marketing machine at their disposal. The difference between you and them is that you don’t have the goliath marketing machine. A great cover can only help you overcome this handicap. 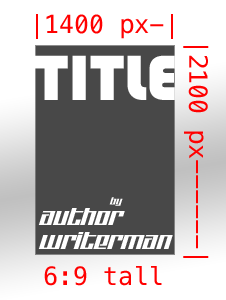 As part of her series on ebook production, Anne has invited me to prepare some distilled guidelines for ebook covers. This is part one of a mini-series on the cover. In this segment, I tackle best practices in regard to the major marketplaces. Part two will be about graphic design. Your cover must be taller than it is wide, like most physical books. Most stores will recommend that your specific ratio is close to 6:9, but will not enforce exactitude. Others such as Barnes & Noble prefer a tall aspect, but do not require it. 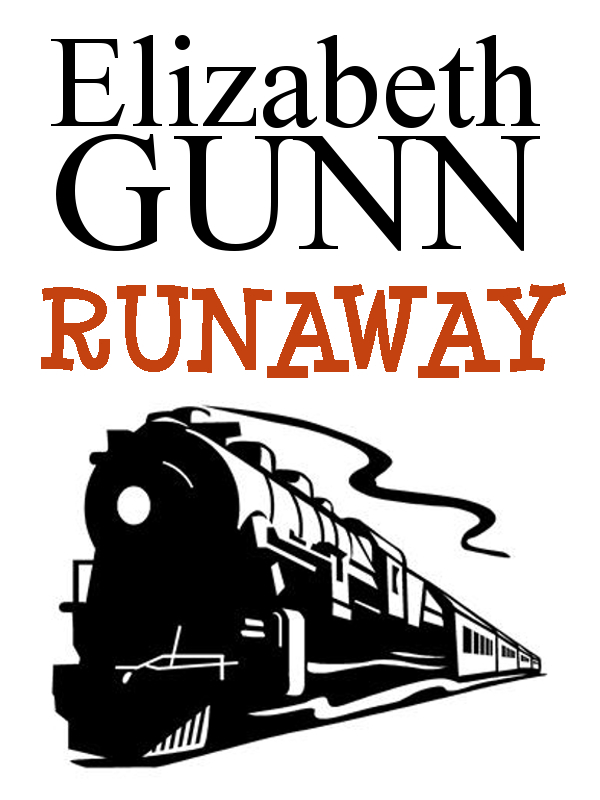 For our first test of direct Word docx to ebook conversion via Calibre and of publishing in the iBooks marketplace, we have been working with a tiny little novella called Runaway. So, let’s move on to the actual ebook conversion of our little novella using Calibre. It’s exactly the range of features — ebook library manager, news feed reader, ebook converter, etc — that can make Calibre a bit bewildering to those of us who just want to use its GREAT ebook conversion tool. It will really help you, as you use Calibre for ebook conversion, to remember that, from the software’s and the developers’ perspective, conversion is just one feature among equals. The developers who contribute to this open source product have clearly invested an enormous amount of time and attention in this feature. But it doesn’t get top billing in the user interface (UI). Frankly, the whole UI is a bit unconventional. Literally unconventional. It doesn’t follow the conventions of the Windows interface — no File/Open menu item to be found. It doesn’t follow the conventions of the Mac OsX interface — the menu bar has none of the standard File, Edit, View, etc entries. On the other hand, the product is absolutely consistent in look-and-feel across platforms — the Mac and Windows versions are identical. I’ve got two files that Mom mailed me when we first agreed to publish these two short works in the Kindle and Nook marketplaces. Both are .doc files, probably from Microsoft Word 2003, definitely from before MS Word 2007 when Microsoft switched to the .docx format. There are two options for converting the files to .docx. 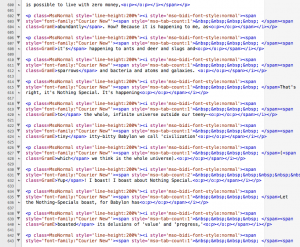 If I thought the formatting in the files was super clean, my guess is they’d be equivalent. Open the .doc in a current version of Word and resave it as .docx. I’m going to do the latter. Since I think the internal formatting for these two documents needs to be cleaned up to make Calibre’s conversion go more smoothly, I want to work with them in Word anyway. However the process I’m going to describe should work equally well via Google Docs for a short manuscript. In other words, if you have an old .doc file (or even an old WordPerfect or Ami Pro file) and don’t have a current copy of Word, don’t despair. Free and open software can come to your rescue.